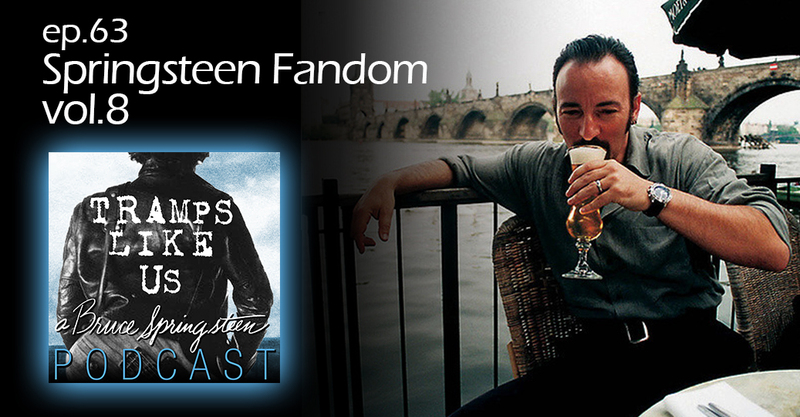 I speak with two new friends for this episode, the next Springsteen Fandom installment. Next I speak with Bjorn Tomren, a fellow singer/songwriter I met in June at Steve Earle’s Camp Copperhead. I get Bjorn’s take on being a Norwegian Bruce fan and how his songwriting has been influenced by the Boss. Rock’n’Pod 2 is almost here! Find ticket, donation and all other information on this year’s Rock’n’Pod 2 Expo happening in Nashville, TN. on August 25, 2018 at nashvillerocknpodexpo.com and gofundme.com/rocknpod2018.